He’s an American preacher, televangelist, and author. He’s the Senior Pastor of Lakewood Church, the largest Protestant church in the United States. He has written seven New York Times Bestselling books. 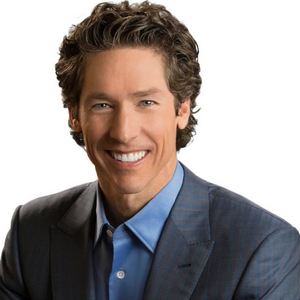 He’s Joel Osteen and here are his Top 10 Rules for Success.